American Handweaving Museum. Introduction to the Collection. 2000. 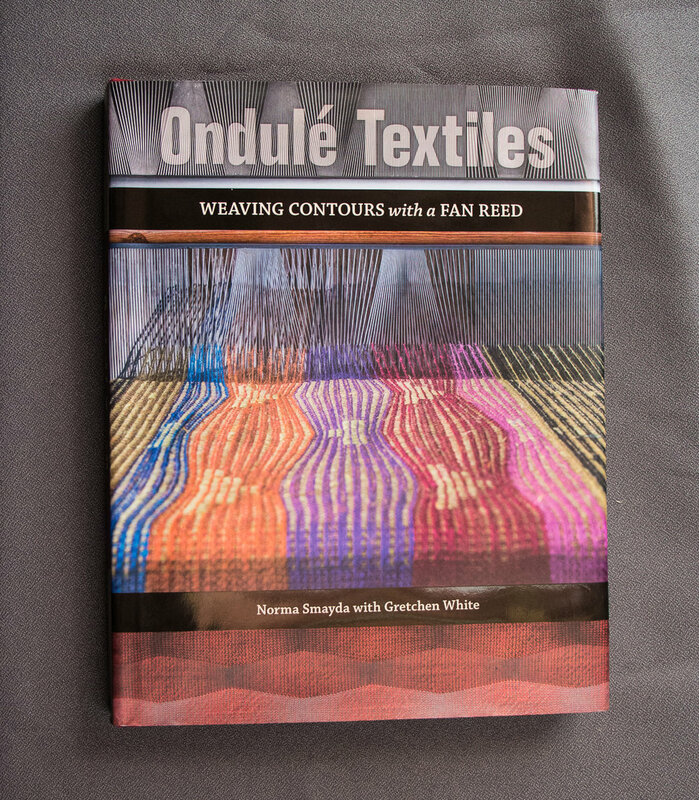 Numerous articles in Complex Weavers Journal, Fiberarts, Handwoven, New England Weavers Seminar NEWSletter, Shuttle Spindle and Dyepot, Spinning Wheel Sleuth, The Weaver’s Journal, Weaver’s. MFA Thesis 1978: Overshot Patterns to Geometric Compositions.